WE is the independent, London based commercial director duo of Tim Wetherall and Jon Evans. Tim and Jon are highly experienced commercial directors - working across animation, live action, mixed media, VFX, stop frame and quite often a bit of everything at the same time. 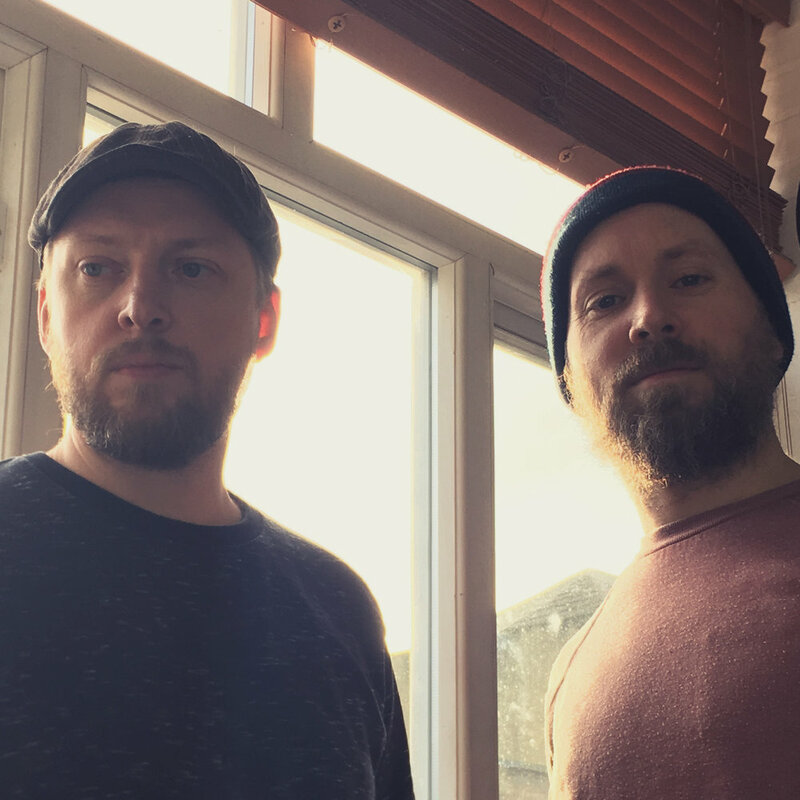 After 10 years at the helm of Blac Ionica, Tim and Jon decided to change and remodel into WE, a more nimble and collaborative directing and production team. Their passion is bringing scripts and briefs to life, while creating original and innovative work for their clients. Collaboration underpins everything Tim and Jon do (hence the name “WE”). They pride themselves on being approachable to everyone who works with them, so they can understand the needs of the project and ensure the best possible final film. Not just creative thinkers, Tim and Jon are doers as well and produce much of their animation, VFX and post production themselves from their studio in sunny Hackney, East London. WE is always on the look out for the next new project so get in touch. We're happier than this.... honestly.